We enjoyed a fantastic day with all of the other start-ups and scale-ups, including fruitful meetings and interesting collaborations in the pipeline. Thanks for your interest, compliments and enthusiasm about LOEK! 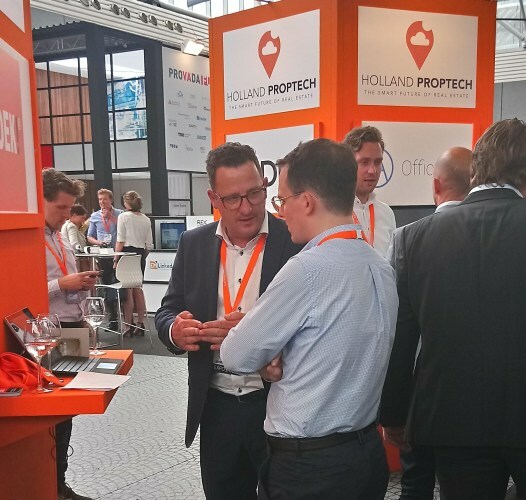 You can now see this great contribution from Hollandproptech. All innovative start-up take note. This is where fantastic ideas are born! Who can find LOEK! ?